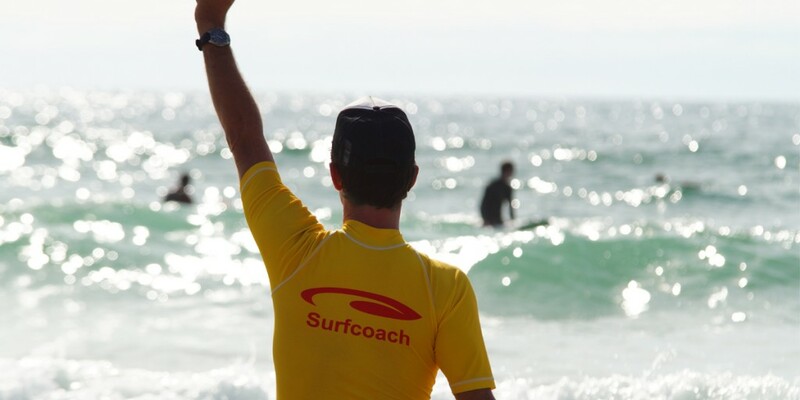 There’re decades of experience in our surfcoaching. The courses are specially designed to provide maximum fun and quick success to keep the total beginner motivated. 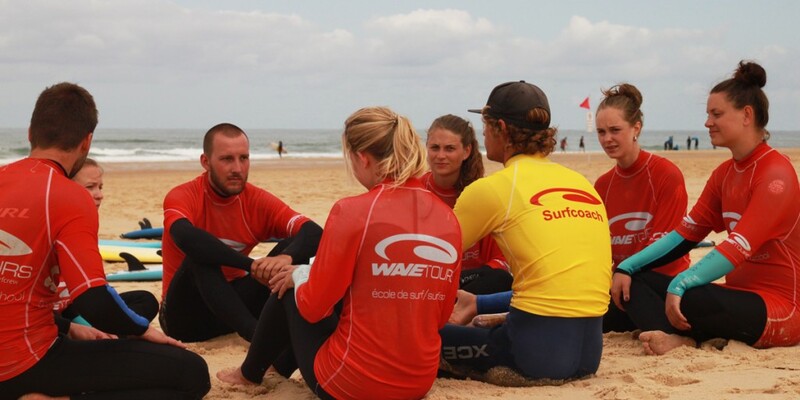 We take the theory part of the surf coaching seriously, as it helps the adult mind to understand things and learn faster. Safety always comes first and beginners only use softboards. Ask for advanced or private coaching. 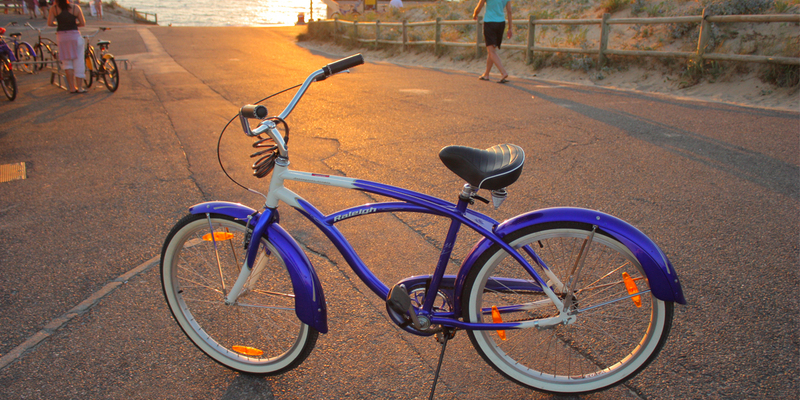 The pushbikes are included in your stay, within less than five minutes you are on the beach or in the town center. You can easily explore the nearby villages or pinetree woods. The Atlantic Surf Lodge is perfectly positioned for Freesurfers. 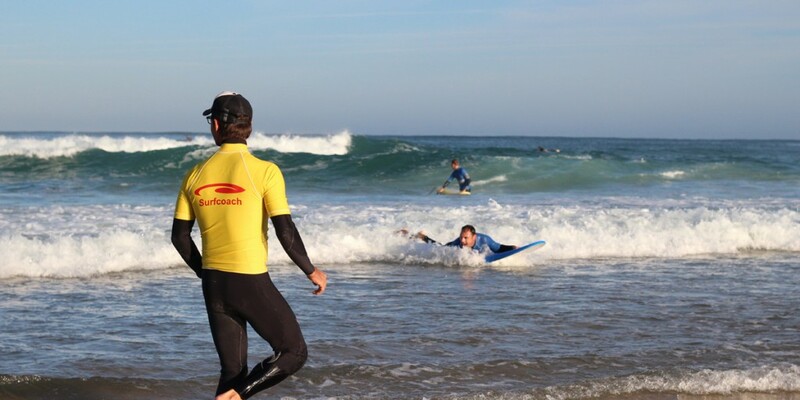 We have quality beachbreaks on our doorstep in Vieux Boucau, or you can explore some less well known and remote spots a little way up north, or check out the European surfing Mekka; Seignosse, Hossegor and Capbreton within ten minutes. 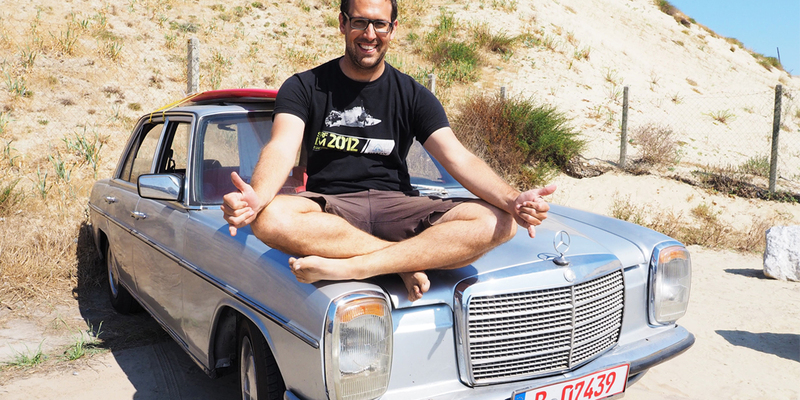 Uli and his Team will provide you with all the information you need, with insider hints, and are keen to just come surfing with you and show you! 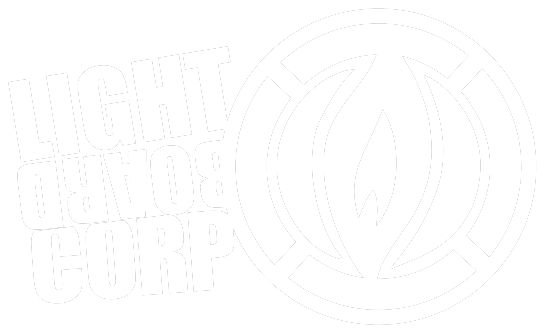 We are now officially a Light Surfboard Test center. You can pick any board out of the pool for a small fee, and of course we consult competently on choosing the right board regarding your skill level, experince, the conditions, as well as your goals. Of course, you can also rent a Rip Curl wetsuit. 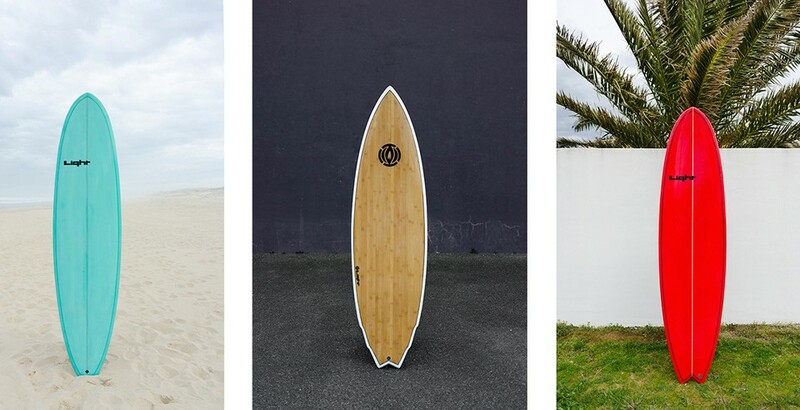 For all advanced surfers we have perfomance surfboards of the brand Light Surfboards for rent. So you don’t have to worry if your board doesn’t fit in the car anymore or the airlines askes for expensive extra luggage fees. 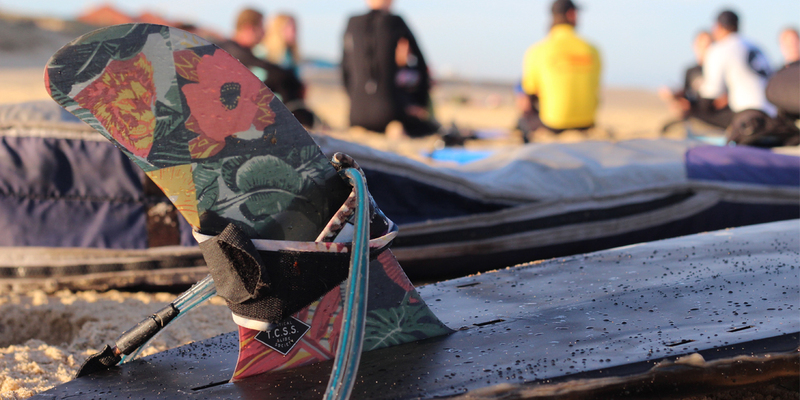 We have the right board for you in our quiver.